As you may have seen on our homepage, ELFS Japan will be taking a break from December until early 2019 while Rory is temporarily in London. Apologies to those who have contacted us recently about our workshops but we are looking forward to getting back to providing our filmmaking workshops and classes when we return next year! 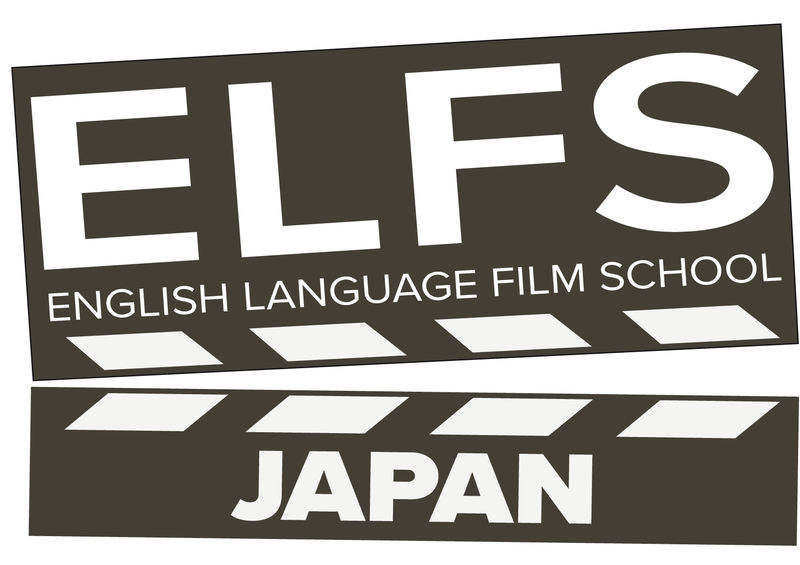 If you provide us with your email address under “Subscribe for Updates” on our main page we are happy to send you updates about ELFS Japan, including our future workshops and events. We wish you and your close ones a happy and warm holiday season! See you in 2019!